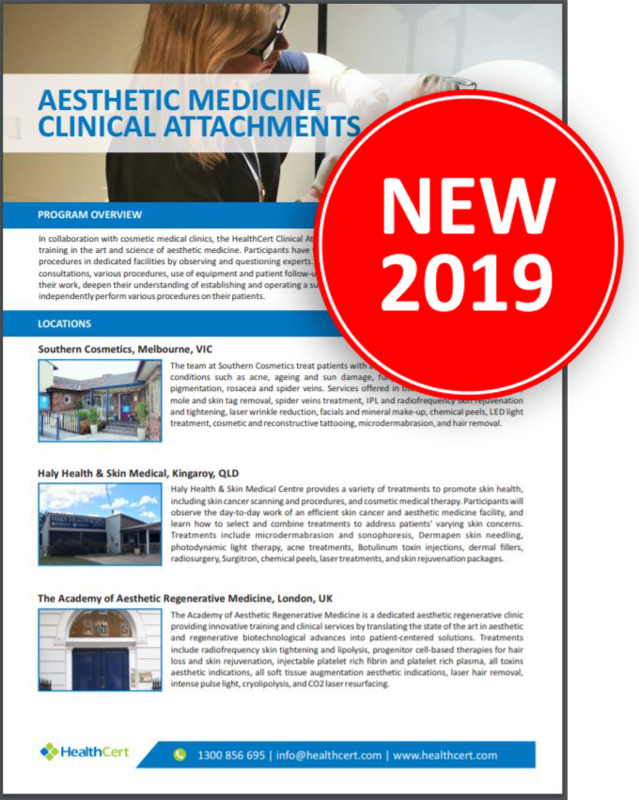 In collaboration with cosmetic medical clinics, the HealthCertclinical attachments program provides GPs with practical support training in the art and science of aesthetic medicine. Participants will have the unique opportunity to enhance their knowledge of procedures in dedicated facilities by observing experts and participating in patient consultations. This may include all aspects oftreatment including initial consultations and patient treatment options as well as various procedures, use of equipment and patient follow-ups. Participants will increase the safety and accuracy of their work, deepen their understanding of establishing and operating a successful aesthetic practice, and gain the confidence to independently perform various procedures on their patients. We are hard at work adding more partners to the list so please check back often for updated information. 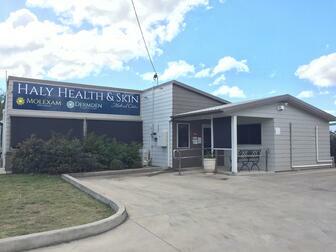 Haly Health & Skin Medical Centre is located in Kingaroy, Queensland. The medical centre provides a variety of treatments to promote skin health, including skin cancer scanning and procedures, skin health checks, and cosmetic medical therapy. The team carefully selects and combines treatments to address patients' varying skin conditions; treatments include microdermabrasion and sonophoresis, Dermapen skin needling, photodynamic light therapy, acne treatments, Botulinum toxin injections and dermal fillers, radiosurgery, Surgitron, chemical peels, laser treatments, skin rejuvenation packages, and skin cancer checks, diagnosis and treatment. 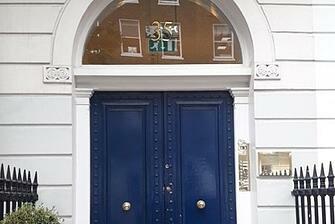 The Academy of Aesthetic Regenerative Medicine is a dedicated aesthetic regenerative clinic located in London. 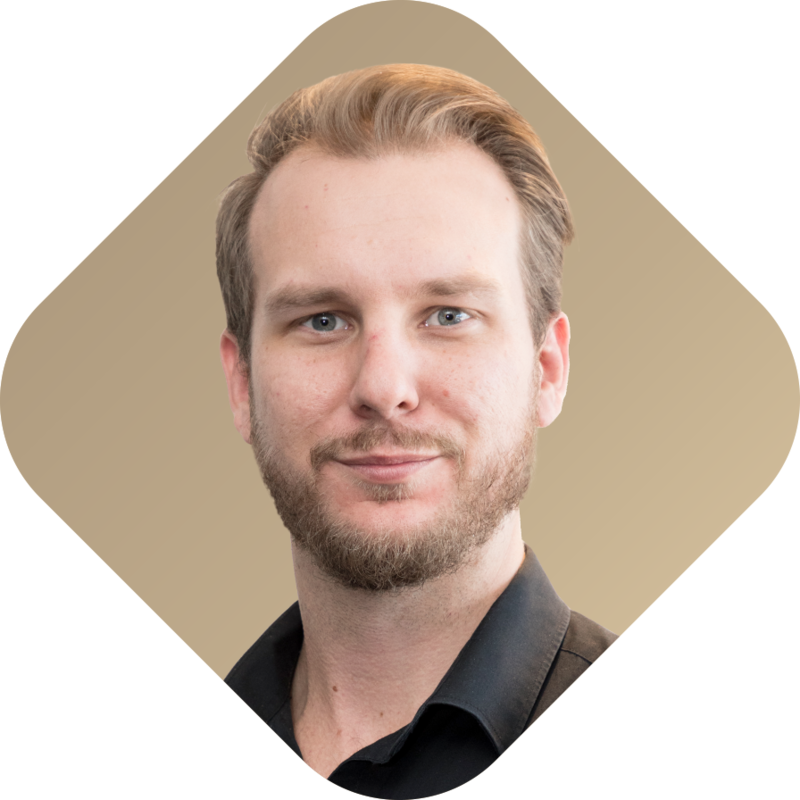 Founded in January 2018, the clinic provides innovative training and clinical services by translating the state of the art in aesthetic and regenerative biotechnological advances into patient-centred solutions. Incarnating the multidisciplinary journey between art, science, medicine and surgery, the academy’s team has combined the leading regenerative and aesthetic technology with their extensive experience and artistic vision to provide the best outcome for both students and clients. 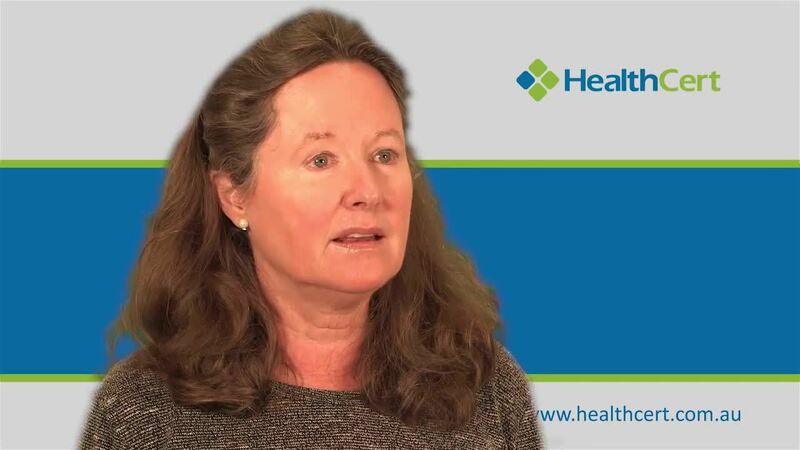 Dr Isabelle Jonsson-Lear is a grass roots rural procedure GP currently located in Kingaroy, Queensland. She trained in South Africa and obtained MBChB in 1976. 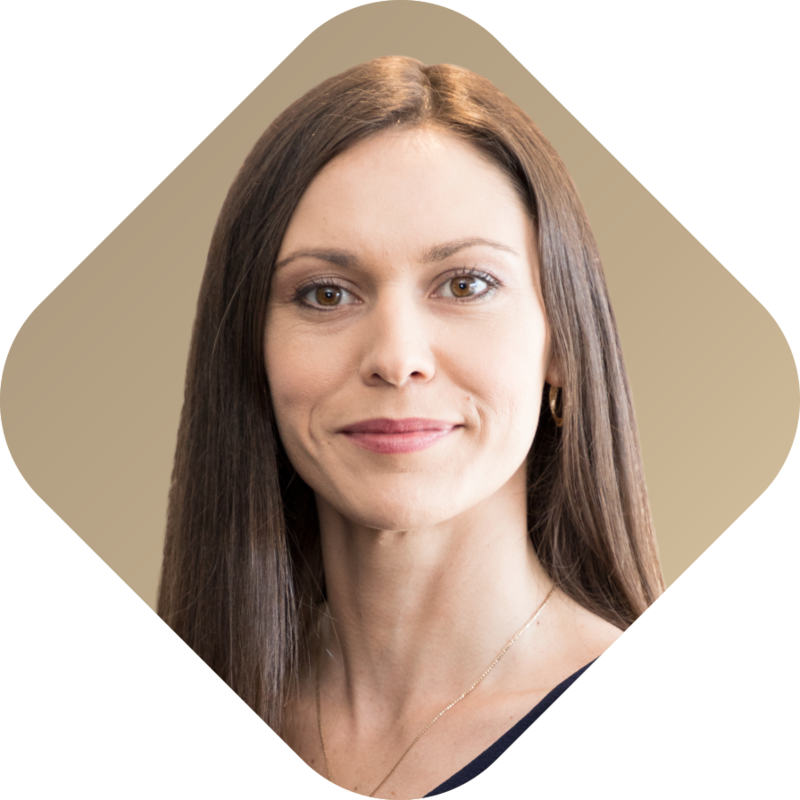 Isabelle emigrated to Australia in 1999 and has since obtained FRACGP and FACRRM, and is a Fellow of the Skin Cancer College Australasia. She has many years of rural experience both here and in South Africa and understands the difficulties of being an OTD and the lack of access to a peer support group and assistance. 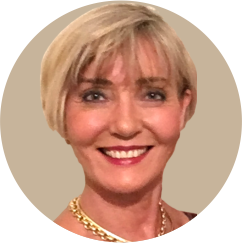 One of Isabelle’s aims is to empower GPs with procedural skills especially in skin cancer, and to help train those who do not possess the necessary skills. 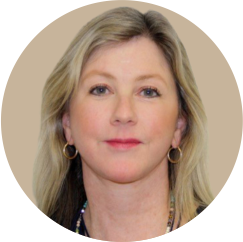 She is devoted to education and is an established educator with The University of Queensland, Bond University and John Flynn Medical School. 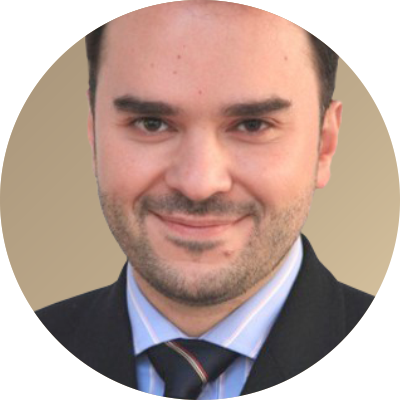 Dr Ali Ghanem finds great fascination in reconstructive surgery for congenital anomalies of the face. Congenital deformity not only impedes the physical aspect of development and health but also affects the very meaning of human identity, psychology and quality of life. Plastic surgery brings together knowledge of human anatomy and development along with diversity of skills, precision, technological advances and art. And by addressing developmental errors of the human body, plastic surgery also restores physiological function as well as social and psychological health. 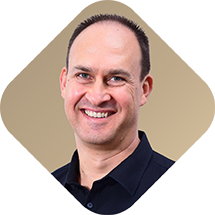 Within the wide spectrum of the rapidly evolving plastic surgery practice and research, Ali is interested in microsurgery education, paediatric reconstructive surgery and stem cell based therapies with potential applications on cutaneous, muscle and nervous conditions. He is forever grateful to all his teachers, colleagues and patients in all his training institutions for such a wonderful journey. Medical professionals must submit their application with their preferred dates at least one month prior to the program commencement date. HealthCert will contact the host facility and arrange for the placement of the applicant. Participants must commence the program latest six months after their application has been accepted. For members of the RACGP these activities are considered as a “Supervised Clinical Attachment” activity which qualify for 40 Category 1 points. A list of the required information will be provided upon registration. 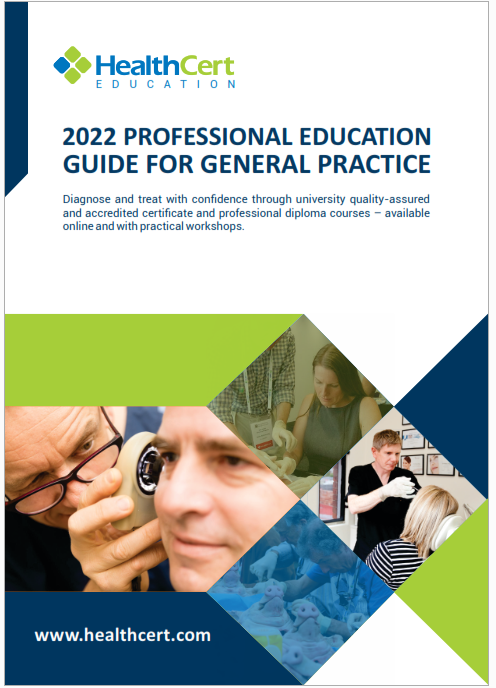 The participant must complete these documents and submit them to the RACGP upon completion. This is a self-submitted activity. 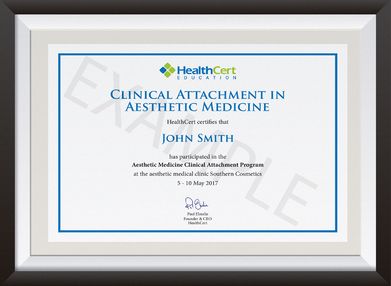 HealthCert will provide a “Certificate of Clinical Attachment” to confirm completion of the activity. My visit to the Redcliffe Skin Cancer Centre was very exciting and interesting with innovative and unexpected “twists” here and there. Most of all, I appreciated the unlimited access into your organisation and the insight on how things should be done. You have inspired me and I have "converted" to skin cancer management. I thank you so much for giving me the opportunity to experience your environment and I would like to thank every one of the friendly staff at the clinic for their support. Anyone interested in pursuing skin cancer management should not miss the opportunity to visit your clinic. 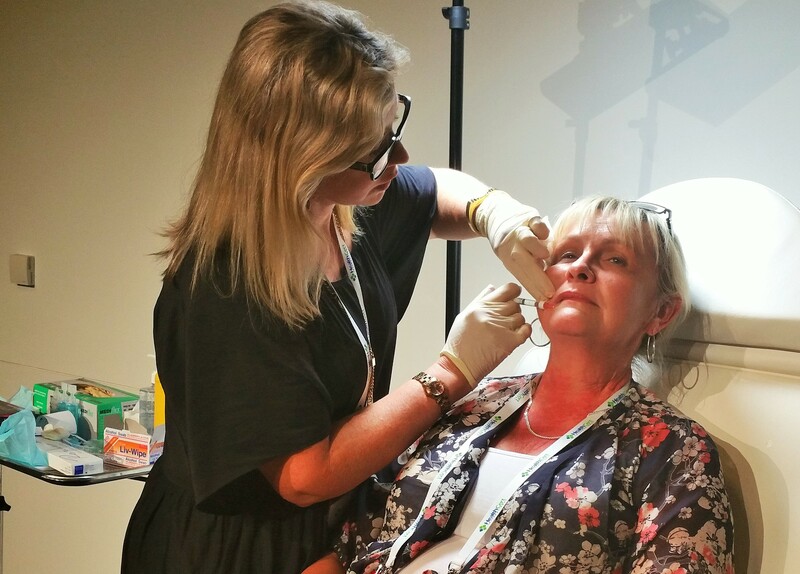 The structured clinical attachment at the Redcliffe Skin Cancer Centre has provided an excellent first-hand experience and insight into many procedural aspects of skin cancer management. It is a well-organised program which has afforded me good practical experience in this expanding area of medical practice. Thoroughly recommended. 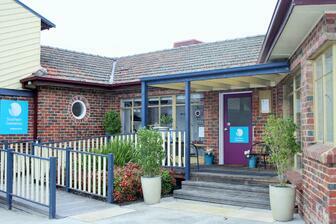 I had a recent two-day clinical attachment at Redcliffe Skin Cancer Centre. It is a new purpose-built clinic and really showed me how to run a very high-standard skin cancer practice. All the staff are very friendly and highly efficient. The doctors are very keen to teach and I left with many new techniques and ideas. I can recommend this attachment to any doctor with an interest in skin cancer. 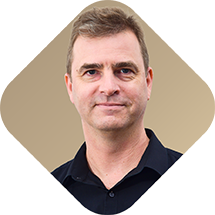 In Lyon, France, Luc Thomas is the head of a unit with a particular interest in both melanoma and non-melanoma cancers of the nail. 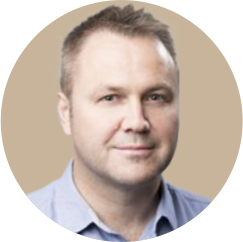 These are uncommon tumours and are seen very infrequently even in full-time skin cancer practice in Australia. Luc was an excellent and patient mentor and I would definitely recommend this clinical attachment.